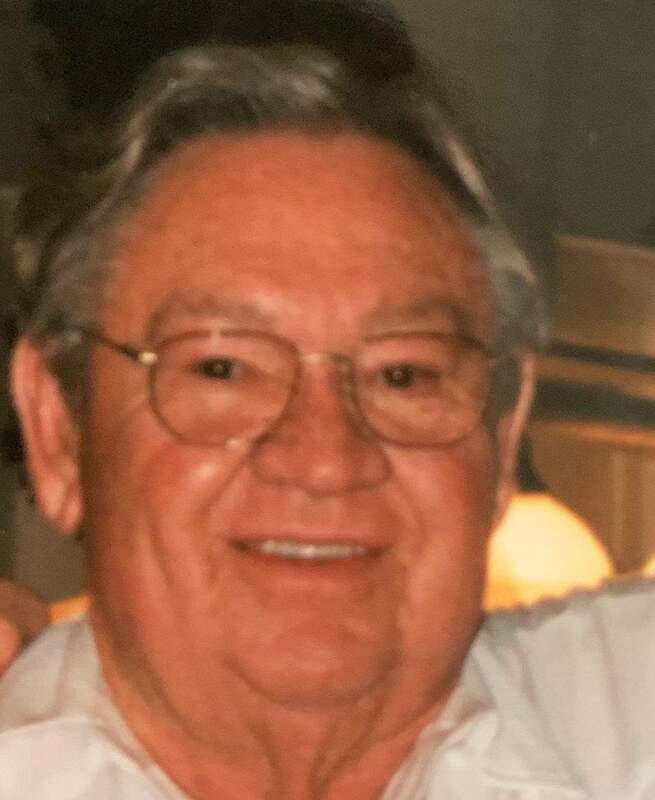 Charles Henry “C.H.” Smith was born on August 14, 1931, in Ingel, AR, to John and Lottie Smith and quietly passed away on April 13, 2019, in Blanchard, OK. He began his nearly 60-year career in the oilfield at a young age in the fields of West Texas working on Drilling Rigs. From 1955 to 1962 he was a Drilling Advisor to the Iranian government and was in charge of all Drilling and Production in the country of Iran. 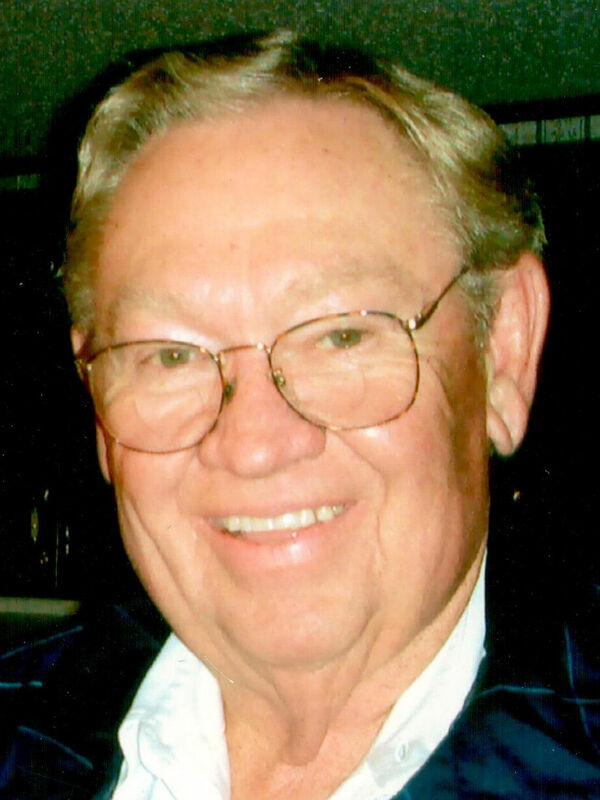 He purchased Carl’s, Inc. in the 1960’s with three yards in Velma, McAlester, and Guymon, and sold the company to C.R.C. in 1981. He started another Well Servicing Company in 1984 called CH Well Service, Inc. in Ratliff City and sold that company in 2004. He loved spending time with his family and friends at his ranch near Pernell. He was a member of the Masonic Lodge in Duncan, Oklahoma. He received his 32nd degree Scottish Rite and became a member of the India Shrine in 1977. He enjoyed travel, farming, and any activity with his grandchildren. He was preceded in death by his parents; sisters, Sharon Hamilton, Marjorie Smith and Myrtis Johnson; brothers, Kenneth Smith and J.B. Smith; and son, Billy Charles Smith. He is survived by his wife, Barbara Smith of Blanchard; sons, Brian Smith and daughter-in-law Season of Oklahoma City, Charles ”Beau” Smith of Chattanooga, TN, and Benjamin Smith of Tulsa; sister, Janice Roberts and brother-in-law Lloyd of Branson, MO; brother-in-law, Bill Shook of Oklahoma City; daughter-in-law, Kathy Smith of Fox; 3 grandchildren, Shannon Leah Young and husband Jason, Charles S.H. Smith, and Slade Hudson Smith; 3 great grandchildren, Seth, Trent, and Kurstyn Beaird; and 4 great-great grandchildren. He will also be missed by many nieces, nephews, extended family and friends. Services will be at Whitt Funeral Home in Duncan at 1:00 PM, Tuesday, April 16, 2019, with interment at Fairlawn Cemetery in Comanche. Serving as pallbearers will be Trent Beaird, Seth Beaird, Slade Hudson Smith, Charles S.H. Smith, Blake Greenway, Grant Greenway, Bill Greenway, and Scott Wolford. Honorary pallbearers will be T.J. Temple, Danny Sneed, Jimmie Williams, and M.R. Johnson.